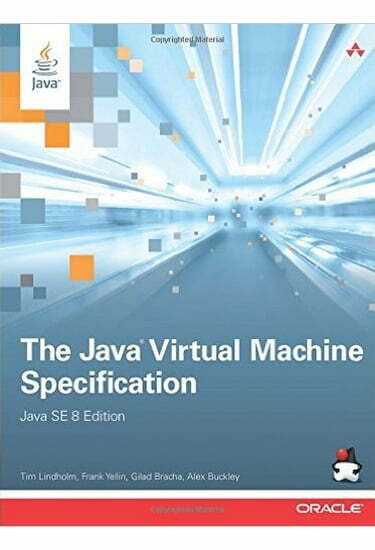 Written by the inventors of the technology, The Java® Virtual Machine Specification, Java SE 8 Edition is the definitive technical reference for the Java Virtual Machine. The book provides complete, accurate, and detailed coverage of the Java Virtual Machine. It fully describes the new features added in Java SE 8, including the invocation of default methods and the class file extensions for type annotations and method parameters. The book also clarifies the interpretation of class file attributes and the rules of bytecode verification.